My students are always wanting to take AR tests on books that I read aloud. I've always had a great system for books that they read independently, but for read-alouds....not so much. They never knew how to spell the titles and once one student grabbed the book to test on it, it would be misplaced and other students couldn't find it. Problem solved! 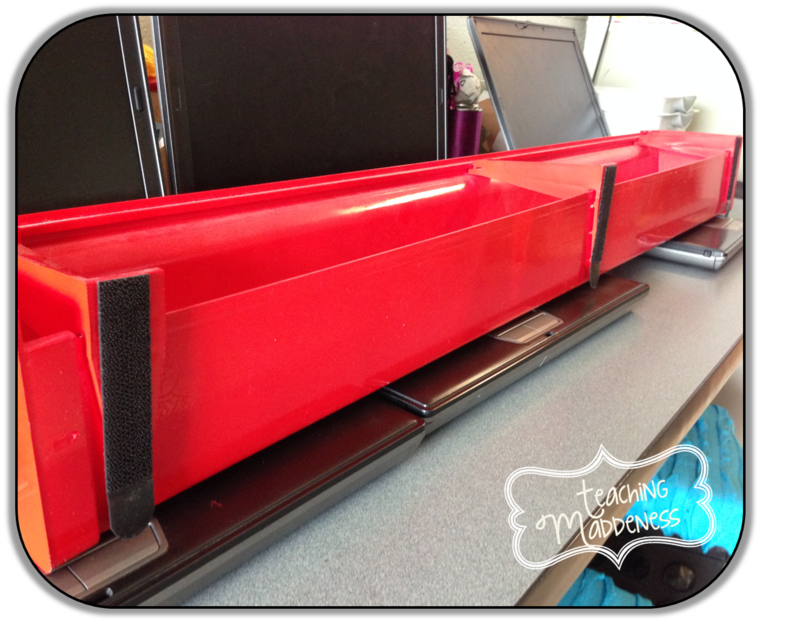 I had my husband make me two 3 ft. rain gutter bookshelves to go right above our laptop station so that I could place books read aloud in them. Now, the books are there for all students to see and test on! It also makes for a great "showcase spot" for themed books, such as an author study. Here's how I...okay, hubs...made them. and attached it to the wall. Easy peasy! One thing that I really love is that it is removable, so if I really need that wall space for something, the shelves can pop right off. So practical, so easy, so versatile! 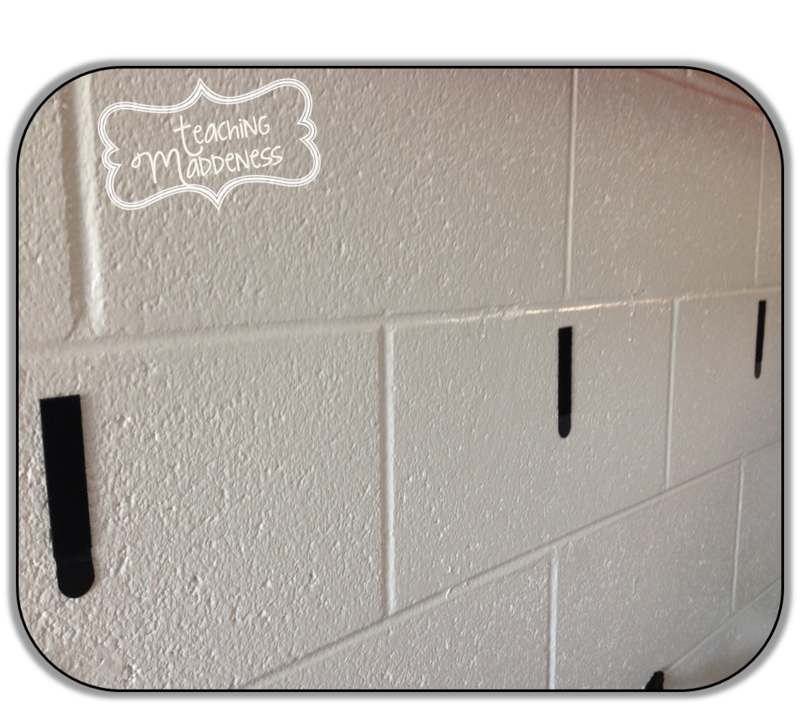 How could you see yourself using these in your classroom? For more Bright Ideas from 150 bloggers, please browse through the link-up below by choosing the topic/grade level that interests you. Love love love this idea!! 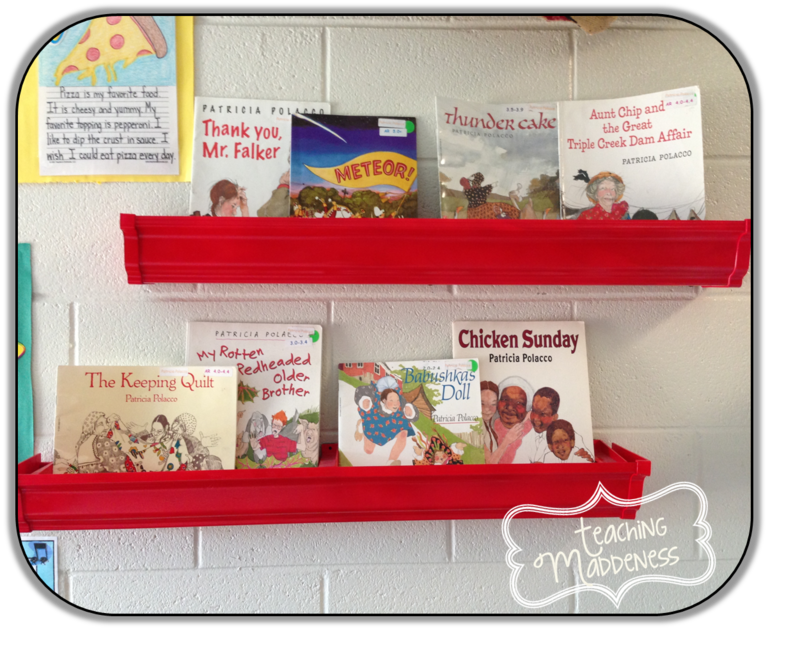 I always ended up using the whiteboard shelf to stack books we had read aloud in class and then it ended up taking up too much space, or they'd fall down... it was a mess. 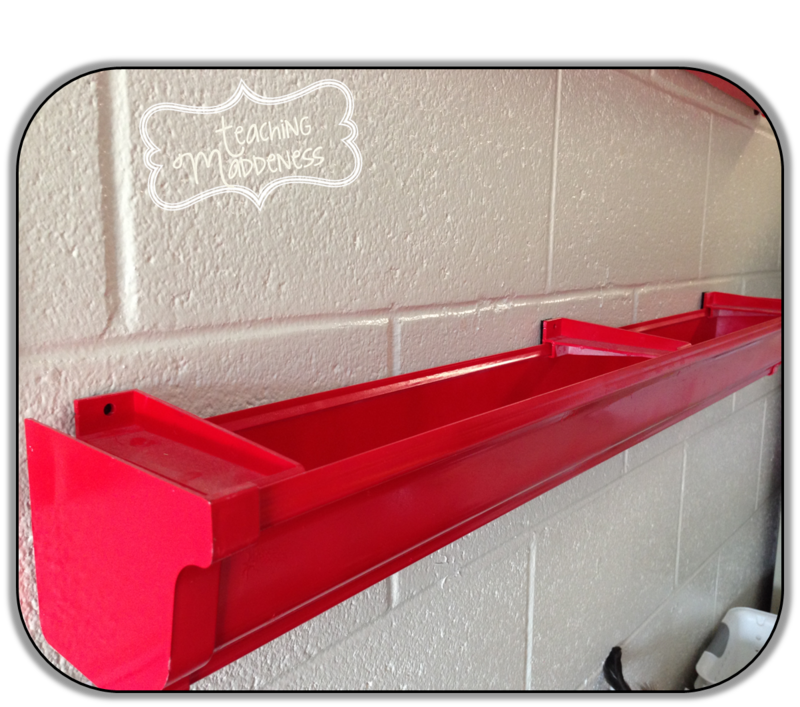 This is such a great solution and makes use of the ugly cinder blocks in my room! I may even use this for my daughter's room at home :) Thanks so much for sharing! I was wondering how people hung up those rain gutters on cinder block walls. My sister-in-law made some for my nephew's room and I've wanted some in my classroom. Never thought about using Velcro. So smart Amanda! Such a fabulous idea, Amanda! 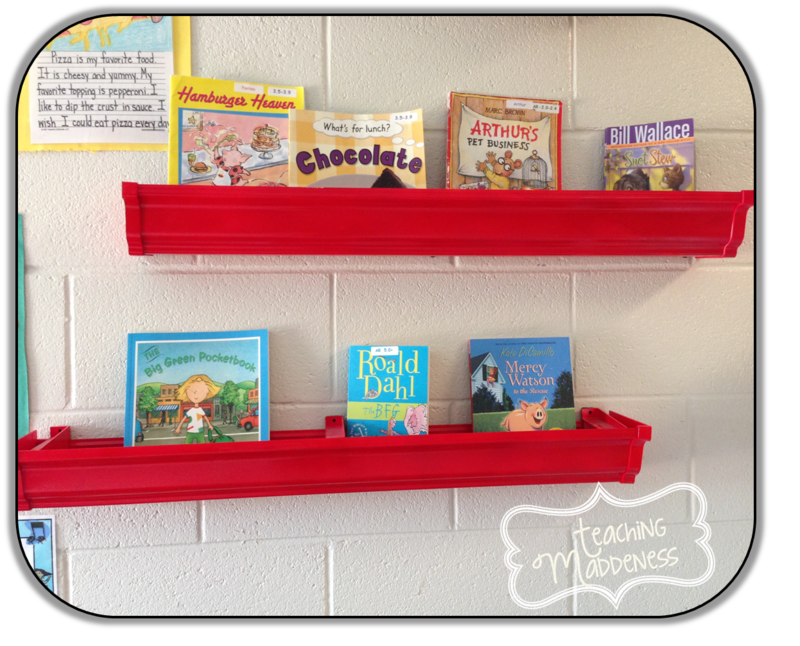 I've always wanted these in my classroom but could never commit because they seemed so permanent! I would never have thought to use industrial Velcro! I LOVE it! thank you for sharing this great idea! What a cute idea! I may need to do this for my own kiddos at home! Amanda, Once again you come with fab ideas! Love this! I especially love how you made it your own and use it for the read alouds and AR. So smart! SO smart! I love this idea Amanda! I love how you painted them too. Oh! What a wonderful idea! Putting it on the hubs "must-do" list!! Thanks for sharing! These are great! I didn't realize they were so easy to install (especially if the husband helps! ).